We have been providing quality electrical service in Des Moines Iowa and all the surrounding areas for decades. If you need a qualified electrical contractor, look no further. No job is too small and no job is too challenging for us. Use our fully capable electrical contracting services for new construction, renovations, tenant improvements, service upgrades, exterior, interior, landscape lighting, retrofits, service installations and repair and so much more. From design to finish, our experienced estimators, project managers and technicians provide the expertise to ensure your electrical project is completed on time, on budget and up to code. We understand that service interruptions are an inconvenience and cost you productivity so we focus on providing expedient electrical services to get you back online as soon as possible without risking the safety of your valuable electrical equipment. We are also absolutely committed to safety and provide ongoing education to our personnel to ensure complete compliance with best practices standards. A-1 Electric is well known in Des Moines and we have established an impeccable reputation for total professionalism. Every employee of A-1 Electrical is submitted to background checks, their work is inspected in person by John Stickel, the owner and A-1 Electric is known for honesty, integrity and pride in work. This can be seen in the many satisfied customers from both the private sector and residential to the corporate and industrial businesses of central Iowa. Whether it’s a ceiling fan installation in your home, a system upgrade or a design build project for your home, no job is too small or too big. For reliable residential electrical solutions in Des Moines and surrounding areas, you can count on A-1 Electrical to get the job done right! We have capable, qualified well equipped technicians available around the clock for your residential needs. 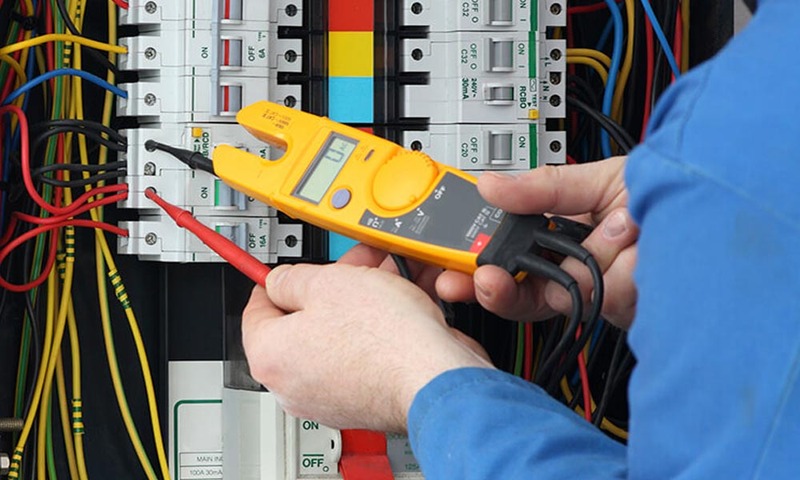 We offer many important residential services such as inspecting your breaker box and tighten connections, checking your meter base and ensuring that it is properly grounded, inspecting your attic wiring, smoke alarms, CO detectors, batteries, Wiring hazards, hanging fixtures, or anything else that may be harmful to your or guests. We’re available 24 hours so you’re never in the dark and with A-1 Electrical!